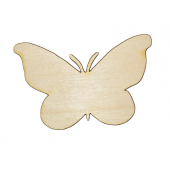 2-1/2” x 3-3/4” #1 Butterflies Plywood Cut OutSold in lots of 5. 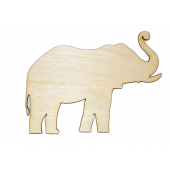 Made in AmericaAs low as ..
3-1/2” x 4-5/8” #1 Elephants Plywood Cut OutSold in lots of 5. 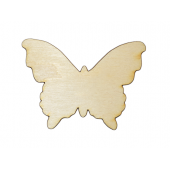 Made in AmericaAs low as $1..
2-1/2” x 3-1/2” #2 Butterflies Plywood Cut OutSold in lots of 5. 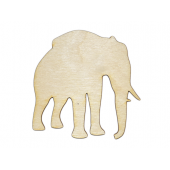 Made in AmericaAs l..
3-1/8” x 3-1/8” #2 Elephants Plywood Cut OutSold in lots of 5. 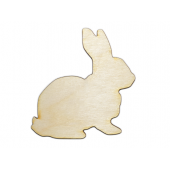 Made in AmericaAs low as $1..
3-1/2” x 3-1/2” Bunny Rabbits Plywood Cut OutSold in lots of 5. 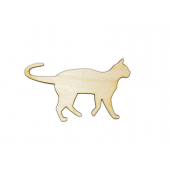 Made in AmericaAs lo..
2-3/8” x 3-3/4'' Cat Plywood Cut OutSold in lots of 5. 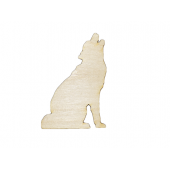 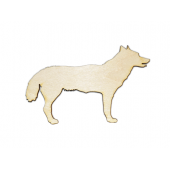 Made in AmericaAs low as $1.05 per ..
2-3/4” x 4-1/2” Dog Plywood Cut OutSold in lots of 5. 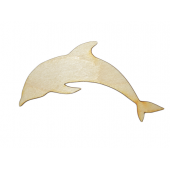 Made in AmericaAs low as $1.40 per l..
1-3/4” x 4-1/2” Dolphin Plywood Cut OutSold in lots of 5. 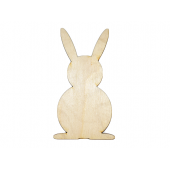 Made in AmericaAs low as $..
4” x 2-1/8” Easter Bunny / Bunnies Shapes Plywood Cut outSold in lots of 5. 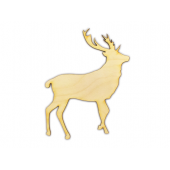 Made in Americ..
4-3/8” x 3-1/2” Elk Plywood Cut OutSold in lots of 5. 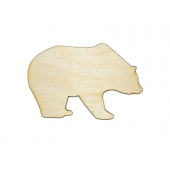 Made in AmericaAs low as $1.20 per l..
2-3/8” x 3-1/2” Grizzly Bear Plywood Cut OutSold in lots of 5. 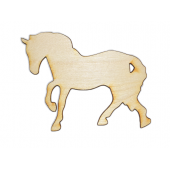 Made in AmericaAs low..
3-3/4” x 4-1/2” Horse Plywood Cut OutSold in lots of 5. 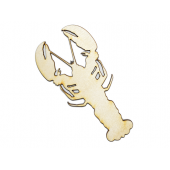 Made in AmericaAs low as $1.40 per..
2-1/4” x 4-1/2” Maine Lobster Plywood Cut OutSold in lots of 5. 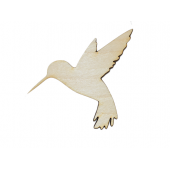 Made in AmericaAs lo..